Rumor Control: There Is No Script For ALIEN: AWAKENING | Birth.Movies.Death. Reports of David's imminent return have been greatly exaggerated. Yesterday, a story made the rounds claiming that John Logan had completed work on a script for the next Alien movie, to be titled Alien: Awakening. "This one will take place on the Alien's homeworld of LV-426," claimed the reports, which should have been the first red flag for any die-hard Alien fan. Now, y'all know me. Know how I make a livin'. Know that the Alien franchise is, perhaps, my all-time favorite franchise, and that staying on top of the goings-on with new Alien movies is something of a hobby of mine. Like many of you, I've heard rumors about an Alien: Covenant sequel which would, essentially, bridge the gap between Ridley Scott's last two Alien films (Prometheus and Covenant) and the 1979 original, and have even heard this thing about the next one taking place on the "Alien homeworld". 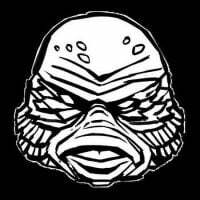 But here's the thing - the Alien: Awakening script does not exist. Yesterday, upon seeing the latest Alien: Awakening story, I was able to confirm - via a source who's certainly in a position to know - that there is no Alien: Awakening script at this time. This is not to say that things aren't happening behind-the-scenes on the Alien franchise (they definitely are), or that a Covenant sequel might not happen somewhere up the road. It is only to say that the rumors re: Logan's Alien: Awakening draft are inaccurate, and that it hasn't been written. Anyway, where are y'all at on the Alien franchise? 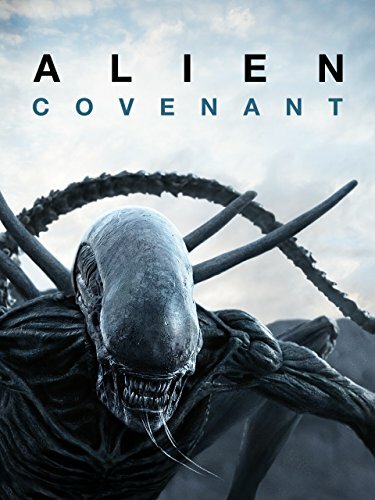 Response to the last two Alien films was decidedly mixed (for the record, I was a big fan of Covenant and that remains unchanged), so are you even interested in one more movie that'd connect the new to the old? What do you think about this rumored storyline, with David taking on the Engineers? Sound off in the comments below, and stay tuned for more from the Alien franchise as further updates become available. * = Potentially confirmed by multiple reports.